i've been following victoria's website for a few years and she never stops to amaze me with the creativity and the guest posts from such talented fellows. i even got to know pinterest through her, since she was one of the pioneers. she organized a list of people to get the first invites - and i was lucky to be one of many! this time, she introduces us to a holiday guide. an interior decoration one. 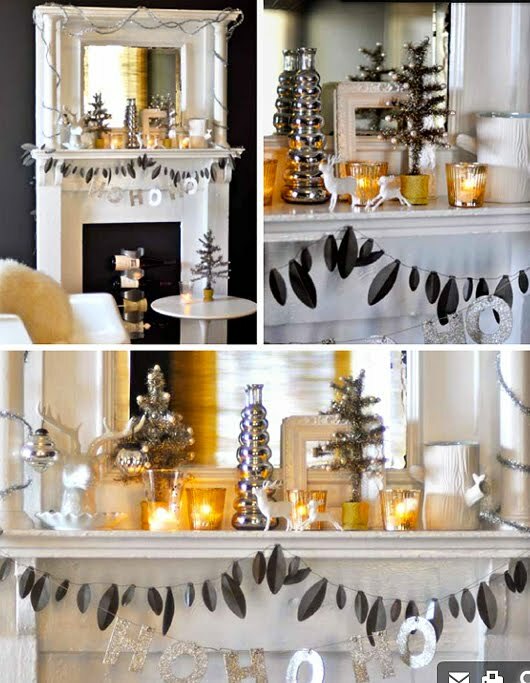 several ways to style your home for xmas. 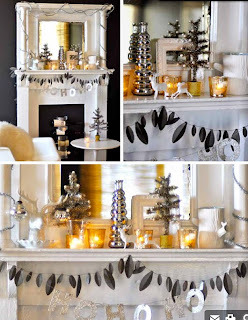 you can take just a detail and work with it or go all nuts and re-do the living room! and it's funny to see several of my favourite bloggers featured there! enjoy the pages (and victoria's lovely space) and get inpired!